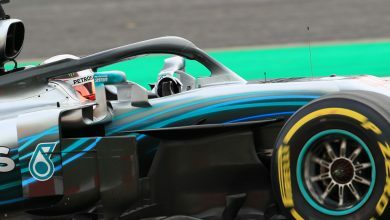 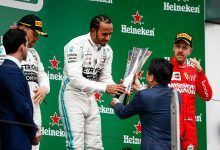 Mercedes’ team boss Toto Wolff says the 2018 title campaign was the toughest one the team have been through since the start of the hybrid era. 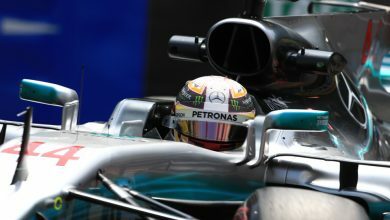 Since 2014 and the introduction of the current 1.6 litre hybrid formula, Mercedes have won every title. 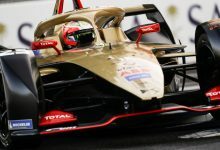 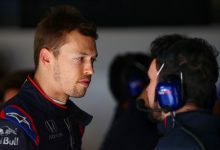 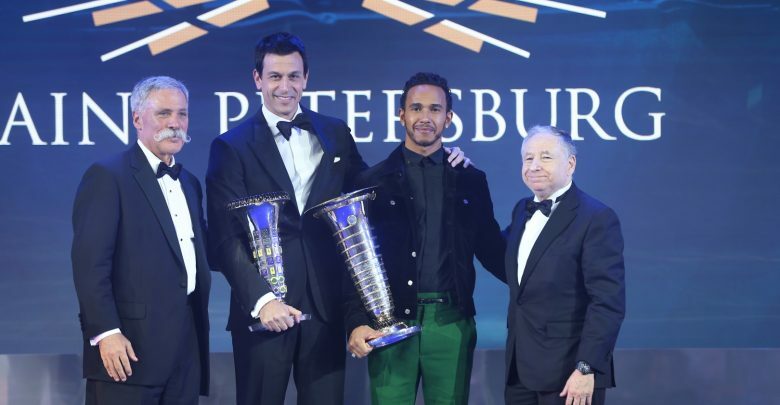 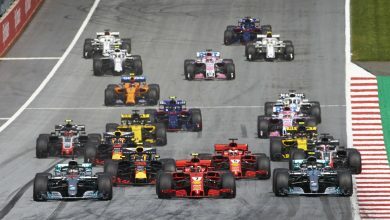 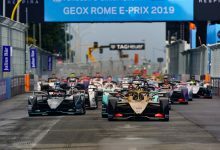 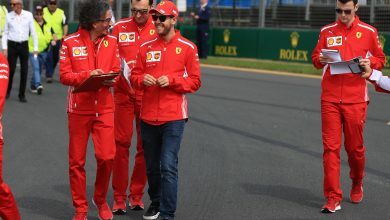 While they initially went unchallenged for the titles with the drivers fighting for individual glory, external pressure has slowly increased on them as Ferrari & Red Bull have found their feet. 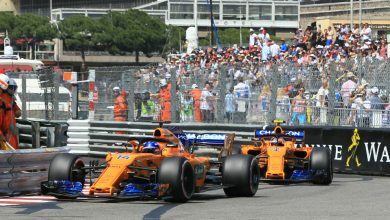 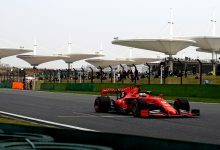 In 2018, Ferrari’s Sebastian Vettel looked favourite for the title at the halfway point of the year before a second half onslaught from Mercedes put that particular idea to bed.